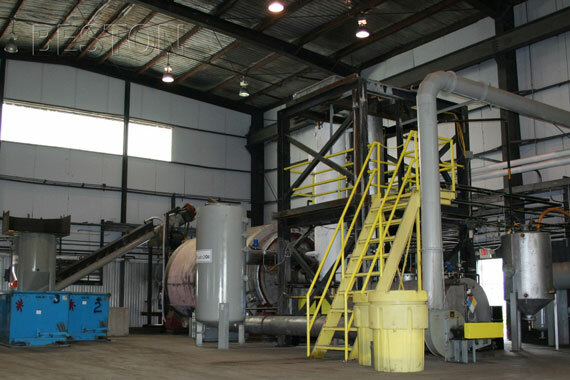 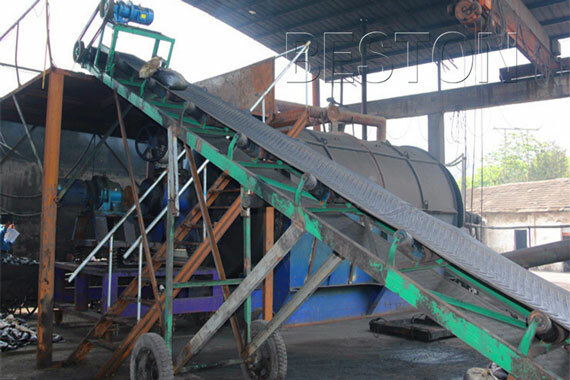 The waste pyrolysis plant mainly includes three models. 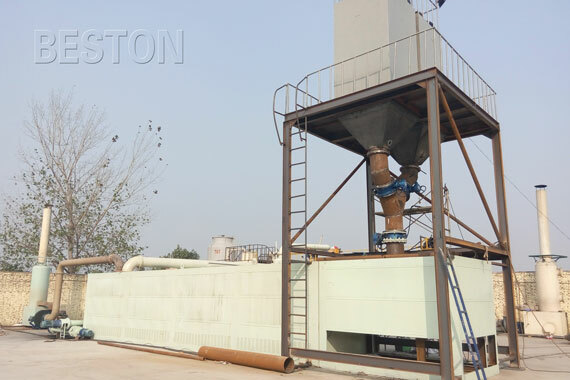 WJ-6 and WJ-8 are batch operating plants, while WJ-9 is continuous operating plant. 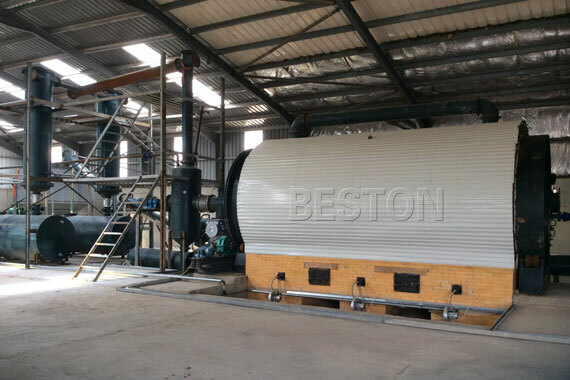 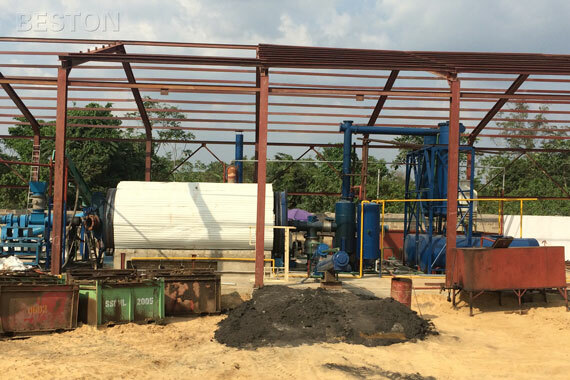 In order to properly dispose sludge, and make it into available resources, now we have designed waste oil sludge pyrolysis plant.